The Latest Issue of ASMS Journal is online. 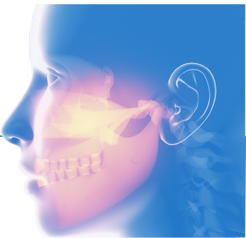 Explore our interactive illustration explaining maxillofacial procedures. 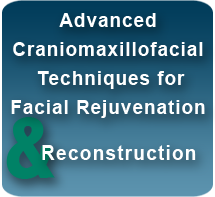 Find an ASMS Member Maxillofacial Facial Surgeon. Review opportunities around the world for: Fellowships, Observer-ships, Internships, Preceptorships, and Externships.